Today’s students have available to them a wealth of technology to enhance their classroom and personal experiences. They need to know how to use these to their best advantage...and to use the Internet safely. 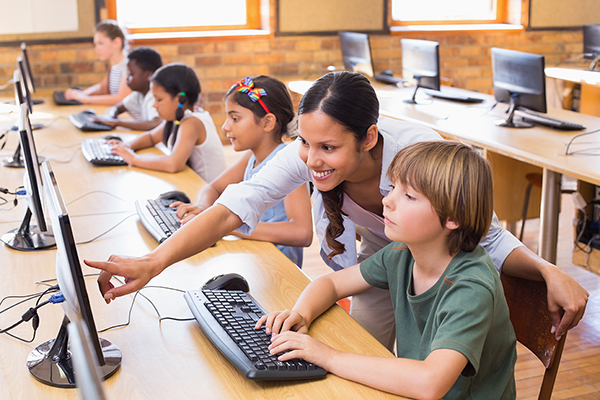 WordWise has assisted our clients by consulting on and creating activities and programs related to technology standards and cyber safety that are integrated into the classroom curriculum. Contact us...let us assist you with your next project.